LOS ANGELES: Disney posted its second best year at the box office ever, raking in $7.325 billion worldwide for everything from "Black Panther" and "Avengers: Infinity War" to hit animated sequel "Incredibles 2" and the latest "Star Wars" film. "Thanks to the support of fans of Disney, Pixar, Marvel Studios, and Lucasfilm around the world, it´s been a monumental year for The Walt Disney Studios," chairman Alan Horn said in a statement. 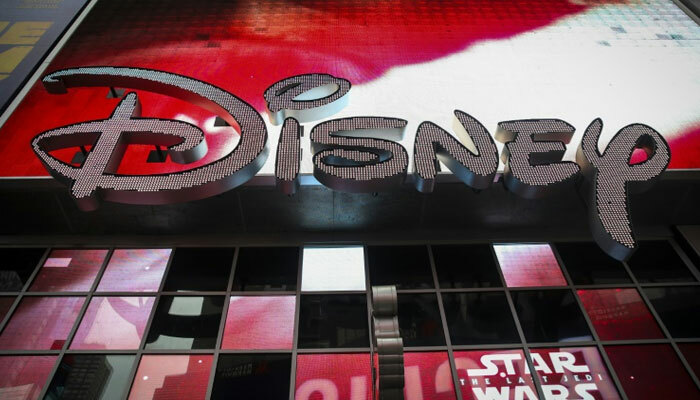 Other successes on the Disney slate include Marvel superhero flick "Ant-Man and The Wasp," "Solo: A Star Wars Story" and "Mary Poppins Returns" -- which has already made more than $200 million around the world and is still in theaters. In 2019, Disney has another massive year ahead on the silver screen, with "Captain Marvel" and "Avengers: Endgame" leading the Marvel charge in the spring, and "Frozen 2" due at year´s end, along with "Star Wars: Episode IX." New versions of animated classics "Dumbo," "Aladdin" and "The Lion King" are yet to come, as is Pixar´s "Toy Story 4."